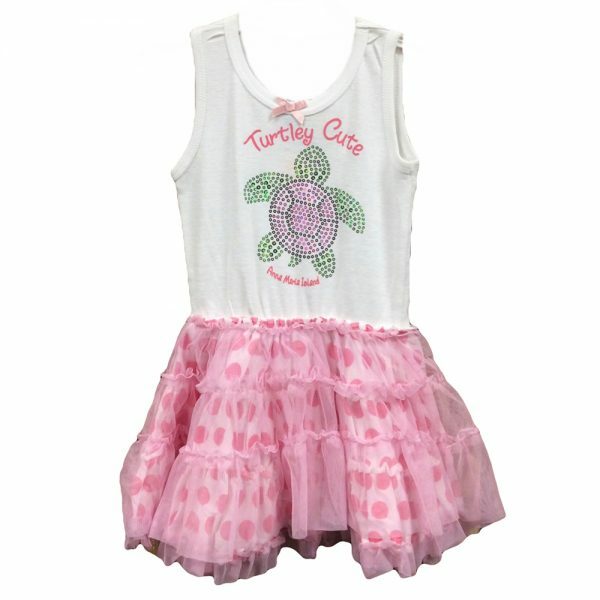 Little girls adorable sequin and lace ruffle dress with Anna Maria Island Turtley cute design. This dress comes in 2T, 4T, and 5/6 sizes. 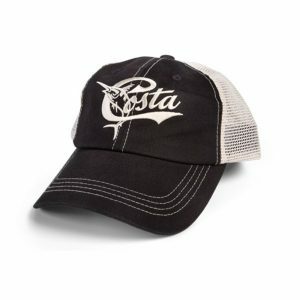 Its made of 60% cotton, and 40% Polyester.